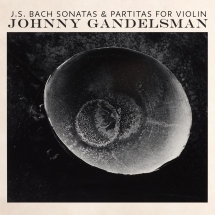 This record is a meaningful addition to the existing interpretations of music deeply personal to all violinists. 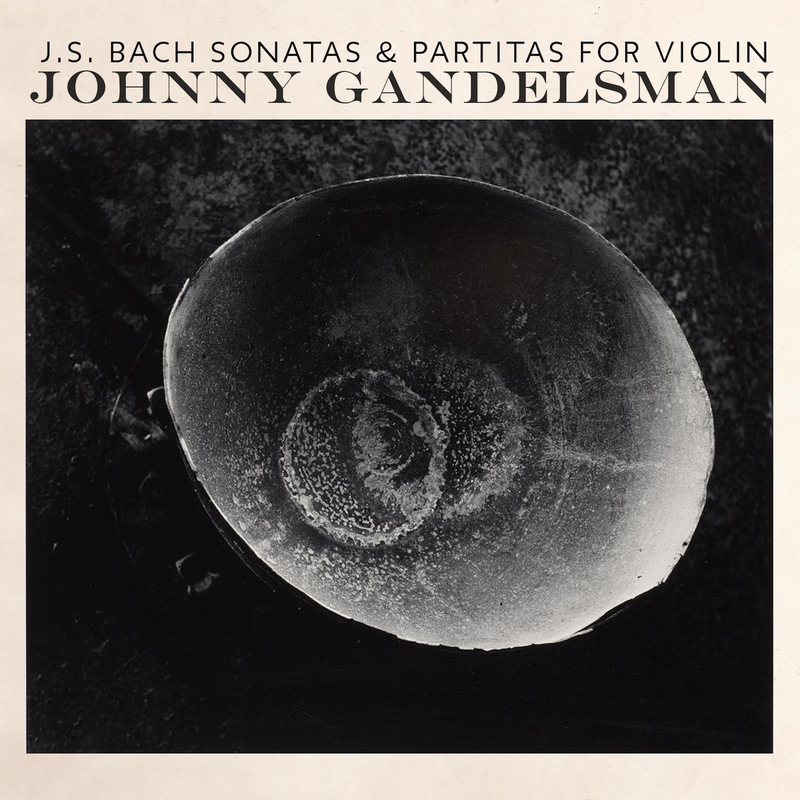 There are many fine recordings and several great ones of these sonatas and partitas, and now a new one by Johnny Gandelsman takes its place among the very best. As a cofounder of the string quartet Brooklyn Rider and a member of the Silk Road Ensemble formed by Yo-Yo Ma, Johnny Gandelsman is one of New York's busier musicians, often working at the intersection of folk, jazz, indie rock, classical music, and dance. 'The feel of dance goes through all of the partitas. Even the fugues have that feel in them. The bow dictates a certain approach, which I was very happy to explore. Sparklingly personal Bach, shorn of grandeur, lofted by a spirit of dance, and as predictable as the flight of a swallow. Sterling attention to line and harmonic implication... The performances abound in nuance and character, with every note, even in multiple stops, emerging in lucid detail... Most arresting is the violinist's ability to tie phrases together seamlessly.